This book is totally and utterly one of my most favorite children’s books. It is definitely a laugh aloud book and I reread it whenever I need cheering. I even had a friend read it when she was feeling low—it worked its usual magic. 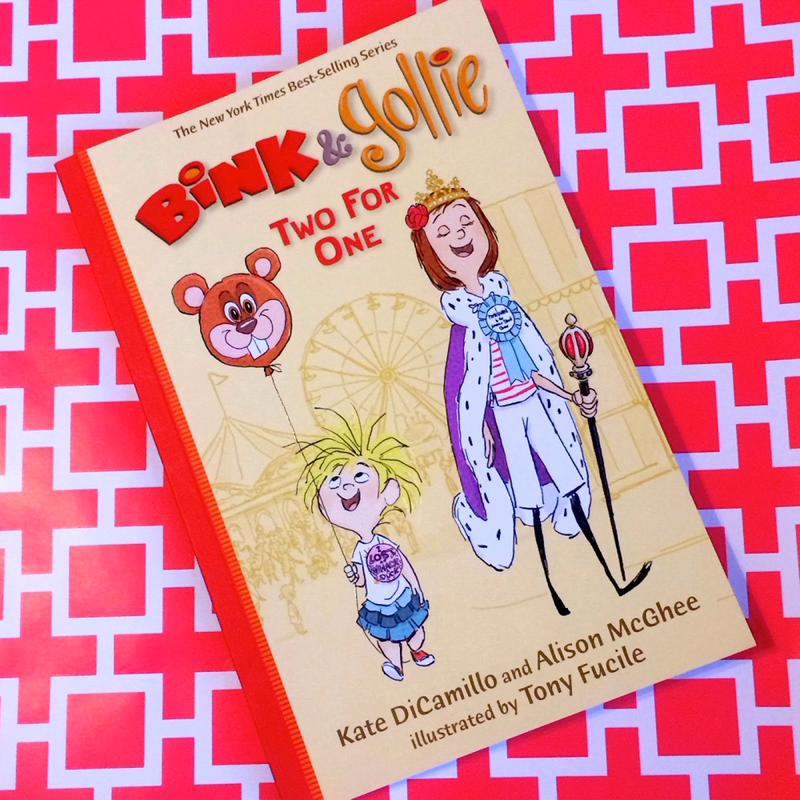 There are three Bink and Gollie books, but in my mind BINK & GOLLIE: TWO FOR ONE is the funniest. 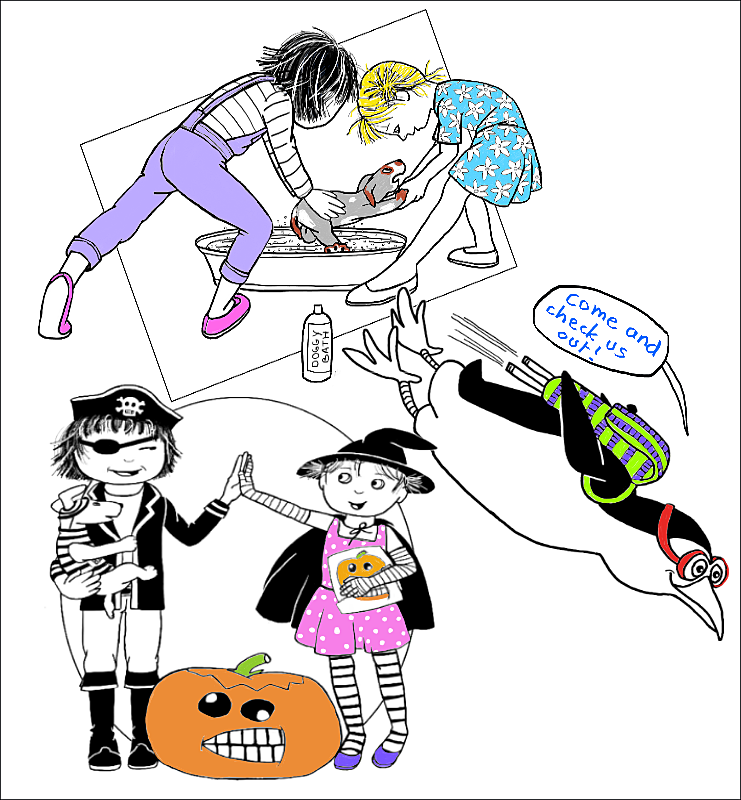 The trick to the series is that it has two very successful and talented writers, Kate DiCamillo and Alison McGhee. 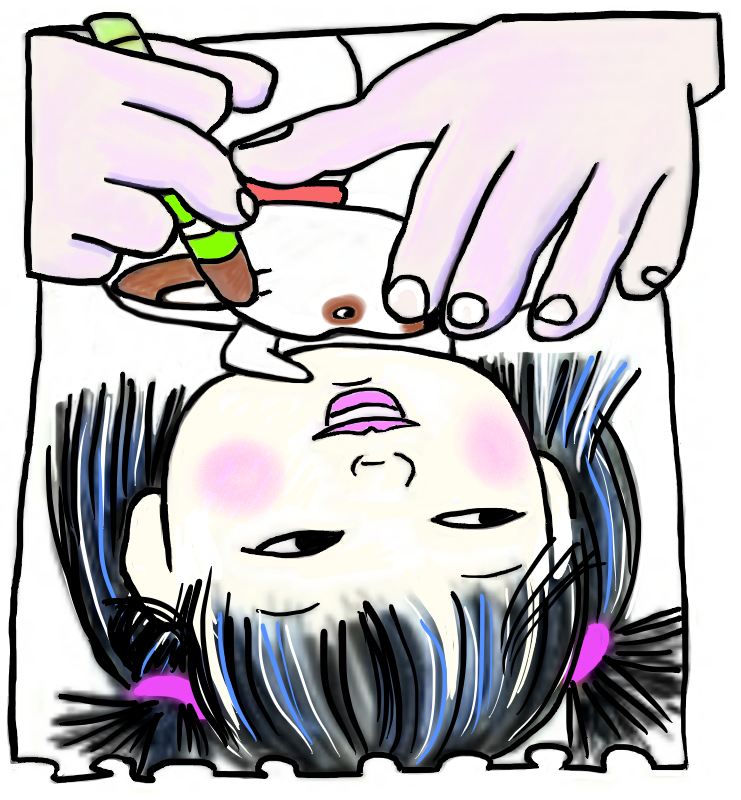 The books are illustrated by Tony Fucile, one of the funniest illustrators alive. This all might sound a bit gushy but in my mind it can’t be gushy enough!